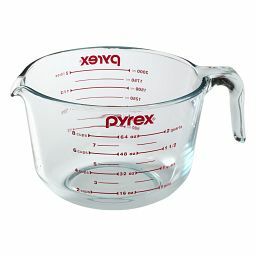 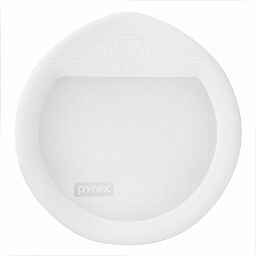 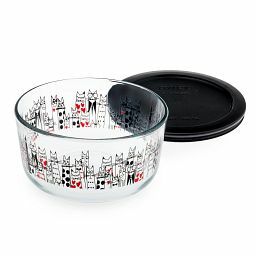 these exclusive dishes are up to 50% deeper than Pyrex Basics for when you need more room for yummy goodness. 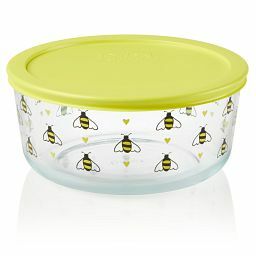 buzzing bees, florals and our hippity hoppity bunnies decorate our newest storage. 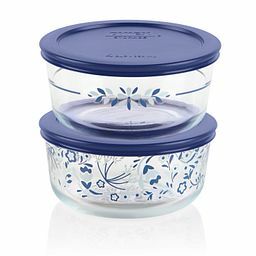 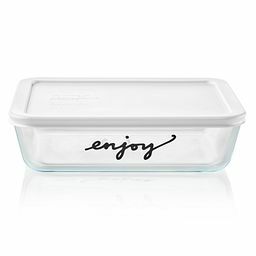 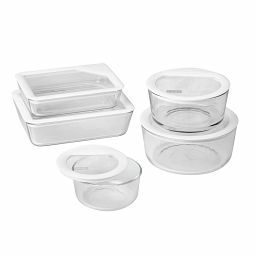 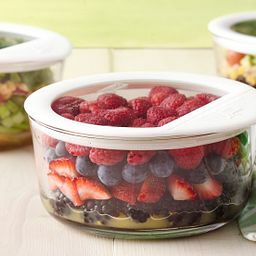 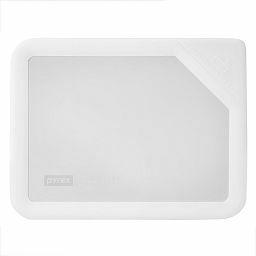 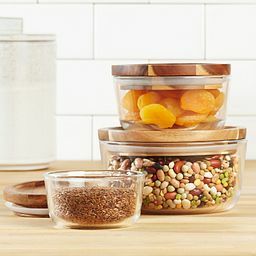 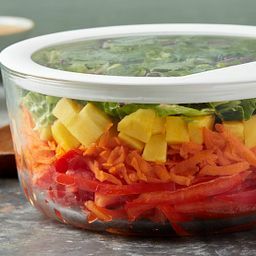 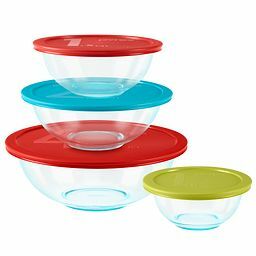 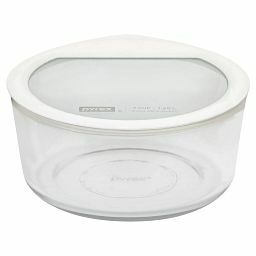 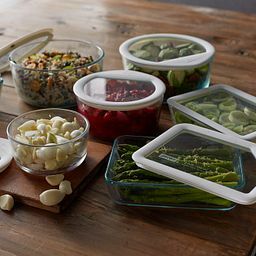 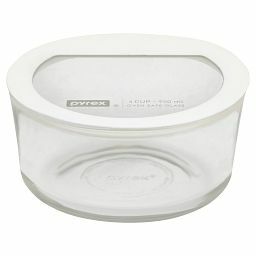 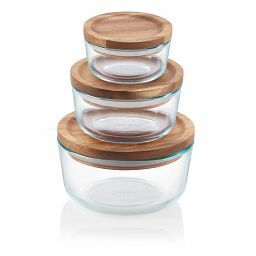 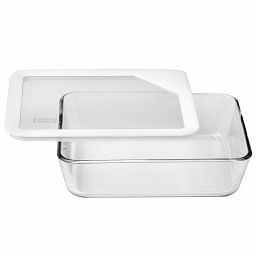 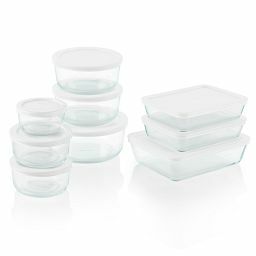 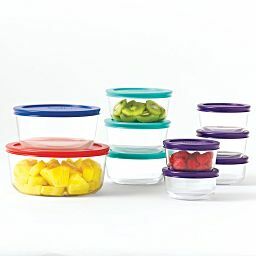 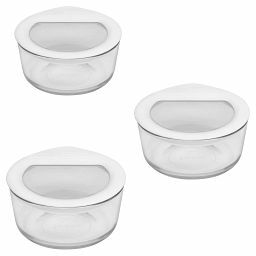 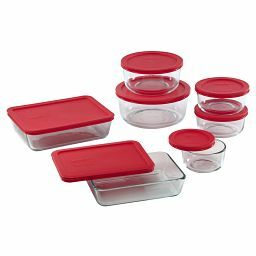 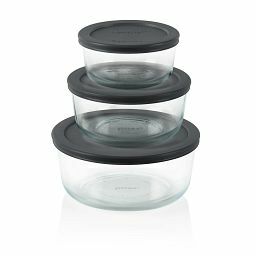 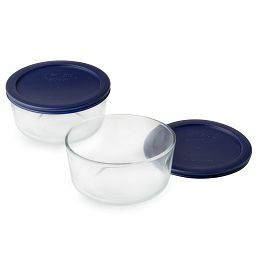 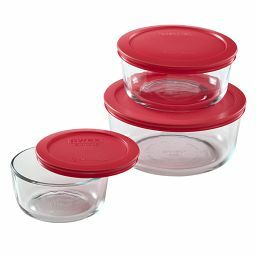 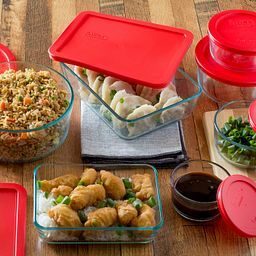 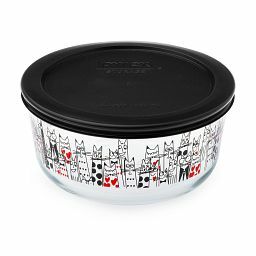 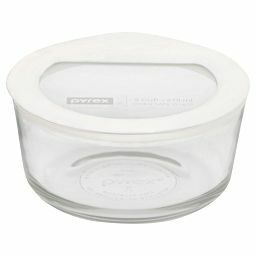 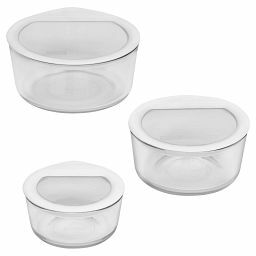 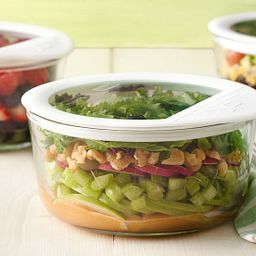 Food storage sets that work great for plan-ahead meals, prep and more - all made with pure Pyrex glass. 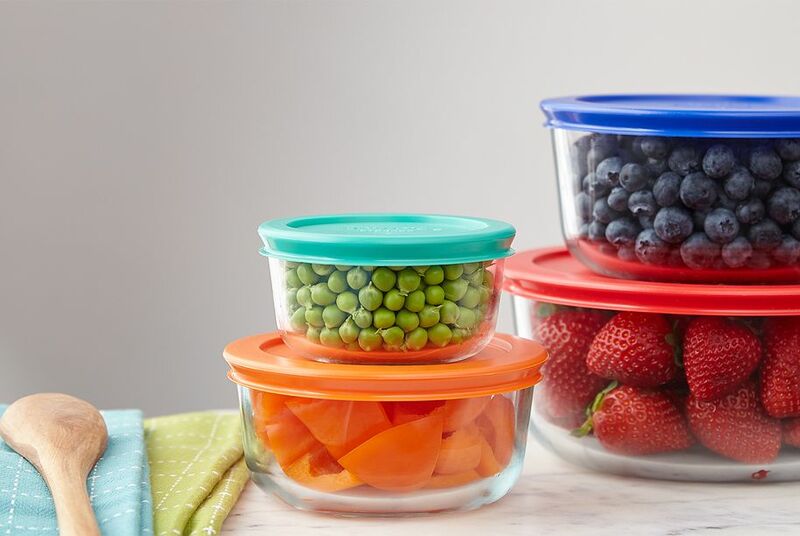 What's better than airtight, leak-proof, built-to-last storage? 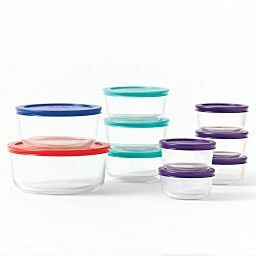 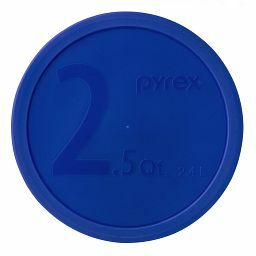 Having the just-right-size storage always in reach. 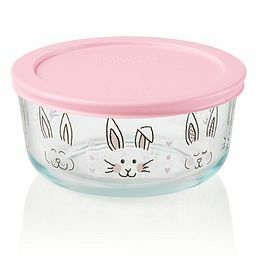 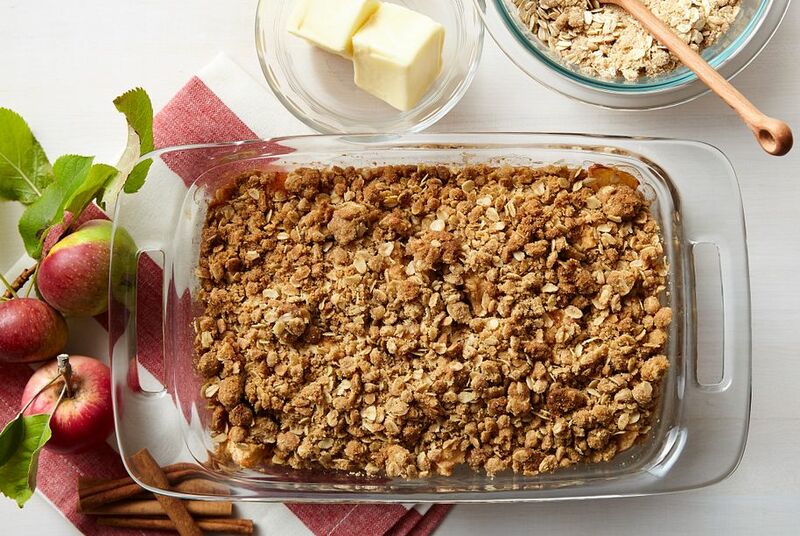 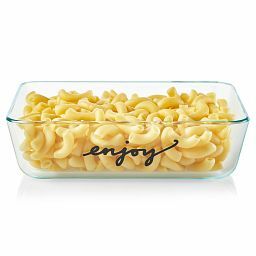 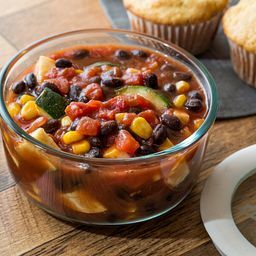 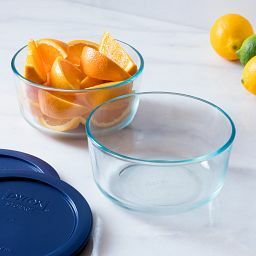 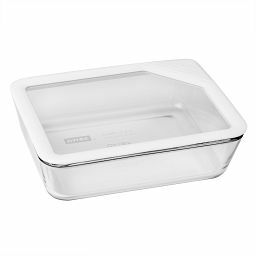 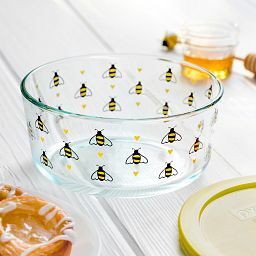 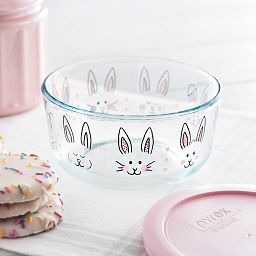 From oven to table without missing a step, our glass baking dishes—the ones you count on most—are still the ones to beat. 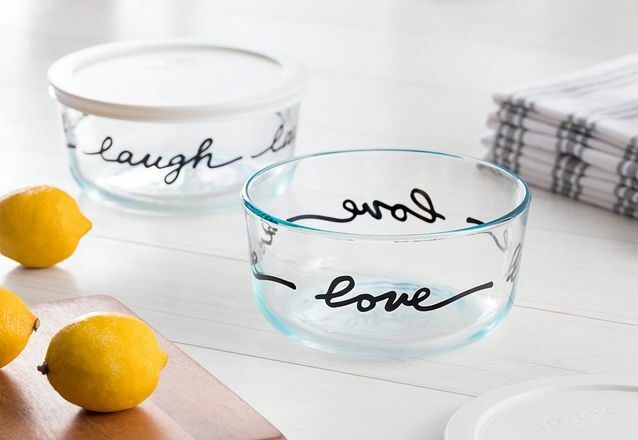 Store, reheat or serve with these timeless pieces. 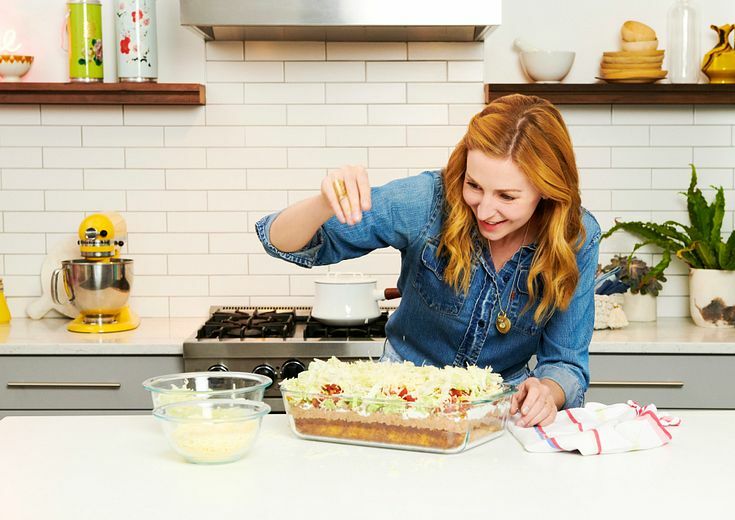 Christina Tosi shares an exclusive recipe you don't want to miss!